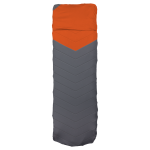 A soft camping sheet perfect for outdoors! Our regular camping sheet is now softer! Fitting all our regular sized Static V sleeping pads we’ve taken the V sheet to the next level. 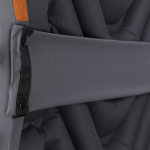 The Quilted V Sheet is engineered to increase your pad’s R-Value. It’s soft, synthetic fill will keep you warmer throughout the night. 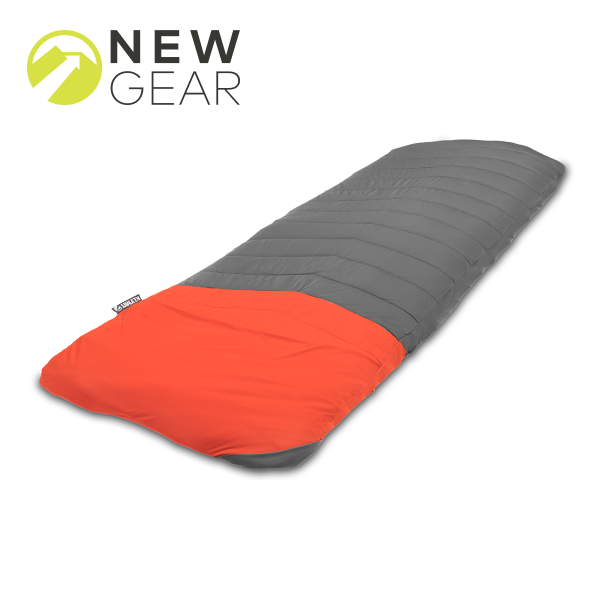 And just like the V Sheet, the Quilted V Sheet saves your sleeping pad from dirt, sweat, and stink after a long day of adventure in the outdoors. 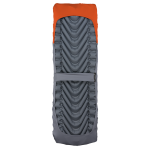 Made of soft stretch polyester, this soft camping sheet provides additional comfort. With convenient, built-in pocket it will keep your pillow in place throughout the night. 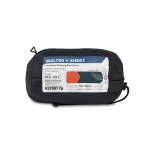 Enjoy this soft camping sheet with any of our cushy, inflatable pillows including the Pillow X Large, Luxe Pillow, or Pillow X. And when you get home, throw your Quilted V Sheet it in the wash and your gear is good-as-new. Sign up today and get early sale notification and other great material that no one will EVER be told. Ever, Like ever ever. © 2019 KLYMIT | Lightweight Sleeping Mats and Pads. All rights reserved.